Every one of us has some idea to an extent that Facebook or any other social media is widely used for online marketing. A new feature of Facebook is a buzz of the town and this is here that we are going to discuss about in today’s article. Yes, you got it right my friends. It is Facebook Graph search. We have been always hearing about this but never had a chance to know it completely. And that’s the reason we thought to share its details with you. Facebook Graph Search, as the name suggests is an important tool that includes content, images, sharing, fan page, video likes etc and much more. This is an update from Facebook that even shook Google and it was really worried. Google was worried! Sounds really surprising! But it is true because with this Facebook graph search, a similar search engine can be created that provides all the relevant information about every topic you choose. Suppose you have organized an event say Art and Craft exhibition and wish to invite people and know who is willing to come. This task becomes easy with Facebook Graph Search. You can search for people who are art lovers and are really fond of various craft designs as well as paintings. This will give you a complete list of people who will love to visit your exhibition. Really easy to get the list of guests so quickly! One more feature of this Graph search is monetization. Advertising on Facebook can help you get more customers but these cannot be availed at same time as with Google, advertisements are accessible anytime the buyer wants to actually purchase a product or buy a movie ticket. 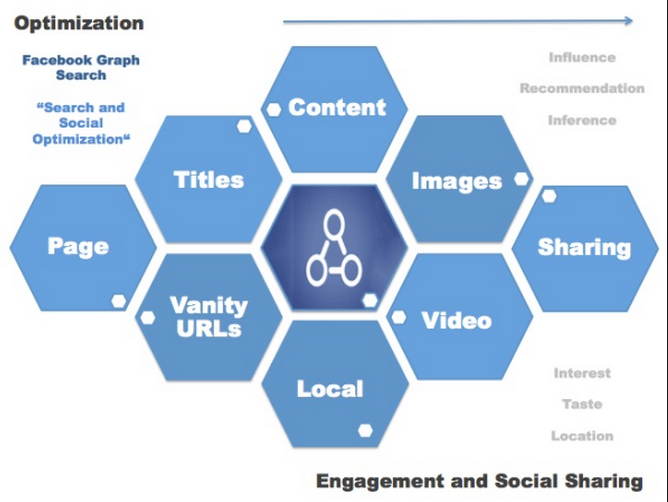 Facebook is working hard to get many ads as this will make the graph search more valuable. 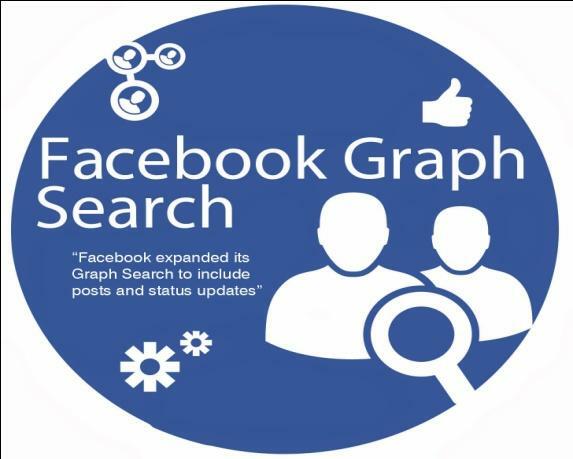 If the Graph search is providing valuable results making people’s life easier then they will be more interested to provide their advertisements to Facebook to be visible with Graph Search. So, be ready to welcome a new search engine as well as a new way to make Facebook more popular and increase its value. Let’s wait and watch if it is really able to gain as much popularity as Google or more. Our Melbourne based SEO experts at Platinum SEO always have a eye on the latest updates coming in the market and then they prepare themselves in such a way that whosoever comes to them to get a SEO strategy prepared as per the updates then they are always ready to do so as they believe themselves to be early birds in the market of updates.